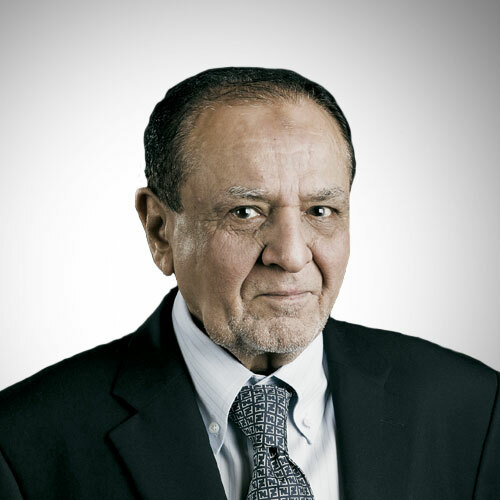 Muhammad Yunus Tabba started his over fifty years long career with YBG as one of its founding members and has seen it progress through manufacturing, sales, management, marketing management and general management. With his expertise and diversified experience, he has taken YBG to a level which is appreciated by both local and international business communities. Muhammad Yunus Tabba has also been awarded “Businessman of the year” by the Chambers Of Commerce several times during his awe-inspiring entrepreneurial career.